We welcome your family to become a part of our Inspired Kindergartens community, where we truly value each individual child. 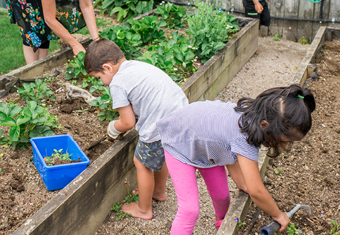 We believe early learning is a partnership with parents and whānau. Together we can engage young children in authentic learning experiences with the space, freedom and care that builds self-confidence, independence and individuality. Our staff are passionate about teaching and thrive on providing experiences to inspire your child’s love of learning! 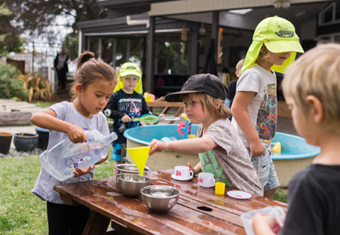 We are proud to be New Zealand's top ranked multi-service Early Childhood Education service as assessed by the Education Review Office. Unique outdoor spaces, fully trained and registered teachers, and quality learning programmes. Looking for flexible hours and more one-on-one personal attention in a home environment? 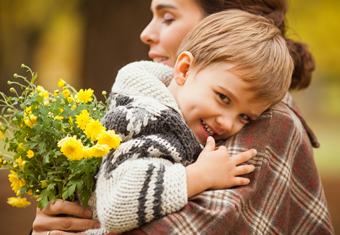 Providing a welcoming support service to Foster families and children in their care. Find the right Kindergarten or Home Based Education service for your child. With 100% qualified teachers and experienced educators, all children will receive the best start on their education journey. We pride ourselves on providing a warm and welcoming environment where all children are nurtured and encouraged to actively discover the world around them. We are proud of our strong connection within the community and truly value our relationship with all families and whānau. We offer the highest quality of education that is affordable and accessible to all families and whānau. All children receive at least 20 hours free per week. We inspire a love of learning, create a sense of belonging and foster the gift of community.